Lee had 19 wives and 56 children and his descendants are now numerous. 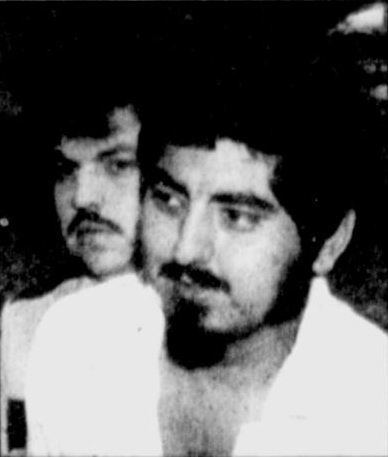 Spree killer Eliseo Hernandez Moreno is executed by lethal injection at the age of 28 in Huntsville Prison, 815 12th Street, Huntsville, Texas, United States. Moreno's last meal request was for four cheese enchiladas, two fish patties, french fries, milk catsup and lemon pie.